RE Options has partnered with the best consultant resources you could hope for. Nathan was first licensed as an agent in 2001 and has been licensed as a Broker since 2004. 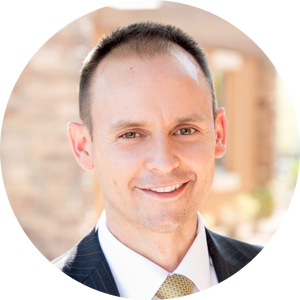 As a graduate from ASU in 2002 with a Bachelor of Science Degree in Business Management, Nathan has successfully operated as the Owner and Designated Broker of RE Options through both good markets and bad. 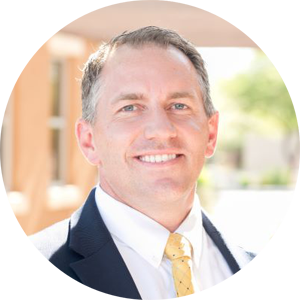 Additionally, Nathan earned his Juris Doctorate degree from Sandra Day O’Connor College of Law in 2018 and is licensed as a real estate and business attorney in Arizona through Westlyn Law. His specialties include: Consultation Services, Contract Representation, Residential Purchasing & Sales, Land Purchasing & Sales, Land Development, Builder Representation, Short Sale Negotiations, and Trustee Sale Auction Services. Nathan has been recognized as a multi-million dollar real estate producer and has held specialized designations including Accredited Buyer Representative (ABR), Certified Land Sales Specialist (CLSS), and Certified Short Sale Specialist (CSP). 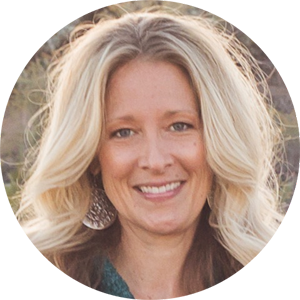 Laura is a native Arizonan, graduated from ASU and has been a licensed residential real estate agent since 2001. She has been a broker and multi-million dollar producer since 2008 and holds the Certified Distressed Property Expert designation. She is dedicated to helping her clients navigate an ever changing real estate market. Jon brings years of corporate world investment, development, design and building experience from 15 years as VP of a local franchise corporation. He has been working with RE Options since 2008 using his knowledge and expertise to consult with RE Options clients. He is a valuable resource for those wanting to evaluate and broaden their real estate portfolio. Brad is a seasoned, highly successful commercial real estate advisor with a broad range of skills including the acquisition, financing, sales and development of various commercial asset types, including office, retail, industrial, multifamily, healthcare and mixed-use properties. 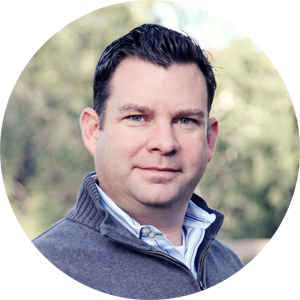 Brad has over 15 years of experience in the commercial real estate industry, during which time he has been involved in multiple transactions totaling over $200 million. Brad has been involved in complex transactions which required him to utilize effective problem solving, communication and analytical skills while working in a team environment. Specialties: Marketing, Contract Negotiation, Tenant Representation, Acquisition Due Diligence, Project Financing, Disposition Strategies, Feasibility Studies, Project Capitalization, Broker Selection, Market & Competition Analysis, Joint Venture Structuring, Industry Networking, Investment Analysis, Real Estate Financial Modeling, Pre-Development Activities, Lease Review & Abstracting, Closing Process Facilitation. Greg has over 30 years experience in working with real estate developers, business owners, and investors in both the public and private sectors. 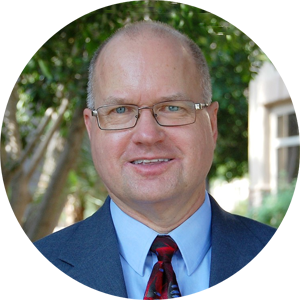 As a former Redevelopment Director for two large Arizona cities, Greg has been involved in complex real estate deals between real estate developers and the city. Additionally, Greg has experience in recruiting businesses to relocate to the valley and assisting them through the necessary city and municipal approval processes. As a commercial real estate advisor and consultant, Greg specializes in retail sales and leasing, tenant representation, land sales, and working with municipalities and non-profit organizations. 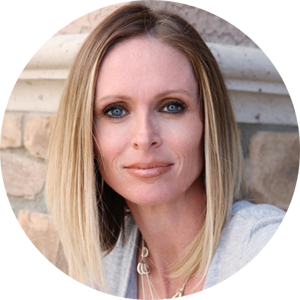 Stephanie has been a real estate agent in Arizona since 2005. She holds a Graduate REALTOR Institute (GRI) designation and is a Certified Short-Sale Professional. 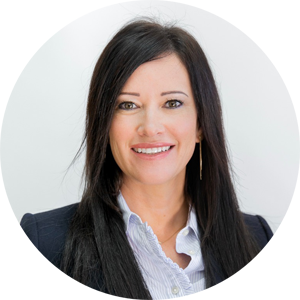 Jeanna has extensive and diversified experience in real estate. She and her husband have successfully owned and operated custom framing and home building businesses, constructing well over 250 homes in the valley. She offers unique interior design perspective and is a good resource for residential home buyers and sellers to find, remodel, stage or build their dream home.